Photo Booth Planet | Photo Booth Rental near You! Photo booth rental is more than just about taking photos. It’s about capturing the fun and lasting memories that you create at your event. At Photo Booth Planet, we love renting photo booths because we love capturing moments that you can share with your friends and family for decades to come. We have rented to hundreds of weddings, birthday parties and corporate events and each is unique. That is why we rent photo booths that are suited for almost any event. 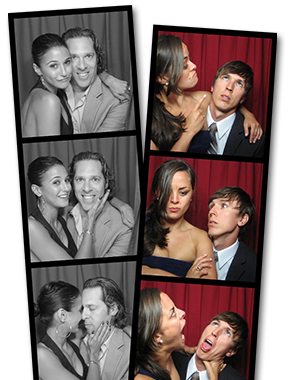 Our inventory of photo booths ranges from small to large. 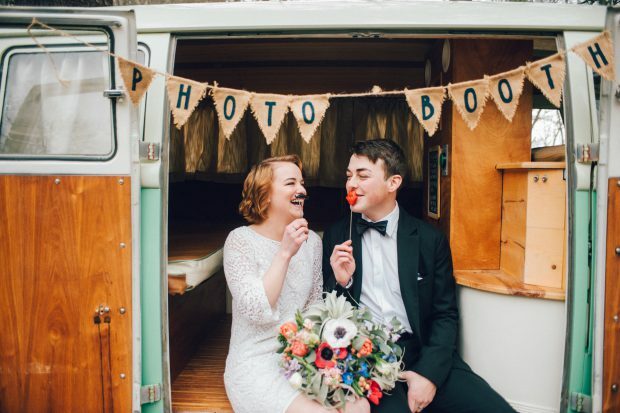 Our open-air photo booth is adaptable and comes with an added backdrop and photo booth props, which make for cute couple photos and silly evenings. It’s an ideal wedding photo booth for large group shots. We also have VW Photo buses. These are specially outfitted VW buses that makes for wonderful private shoots in a unique booth. Our flexible and affordable photo booth rentals also come with trained attendants ready to spice up your event. They can help get everyone together and posed for the group photo. They also know how to keep the party alive and with your guests having fun. Browse Our Wedding Photo Booths for Rent! Wedding photo booth rental is our specialty at Photo Booth Planet. They make for that added fun activity for the whole family. We carry a photo booth for almost any size celebration. Our open-air photo booth rental makes for fun group shots while, Bella, one our wedding photo booths can offer much more. Our stock of wedding photo booths for rent tends to include a flash drive of the photos and the creation of guest books. Along with the extra photo strips, these guest books are physical copies of your photos from your wedding that you can treasure on your bookshelf and share with the kids. We offer wedding photo booth rentals in NJ, Martha’s Vineyard and beyond. Learn more about our available booths and call to book yours today! Our photo booths aren’t just for weddings! We rent to sweet 16’s, bat mitzvahs, bar mitzvahs and more. 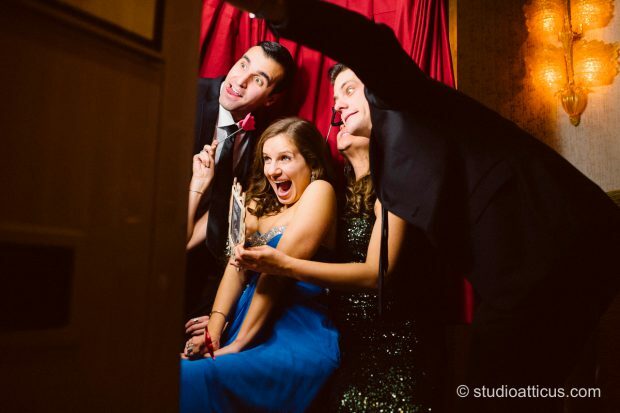 Our vintage photo booth rental service lets you and your friends pile into the booth to make funny faces, cute poses and memories. It allows for a classic photo booth feel that guests can’t get enough of. It is especially fun for young kids and senior alike. Your corporate events such as Christmas parties, staff parties and even New Year’s Eve parties are even more entertaining with a way for couples, families and kids to remember the company. They can think back to all years with your company and associate it with happy evenings filled with smiles. Once you rent a photo booth with Photo Booth Planet, everything is taken care of for you. Our team will arrive at your venue or home and set up quickly. Our team is professional, friendly and hands-on. They are here to make your wedding, birthday party or corporate event a blast and they can’t wait to start! Book today and learn by Photo Booth Planet is a premier photo booth rental company!